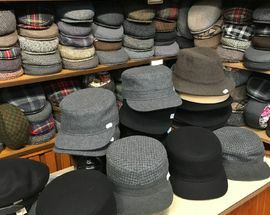 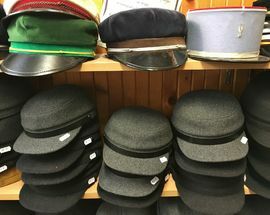 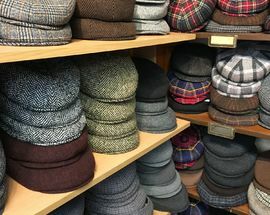 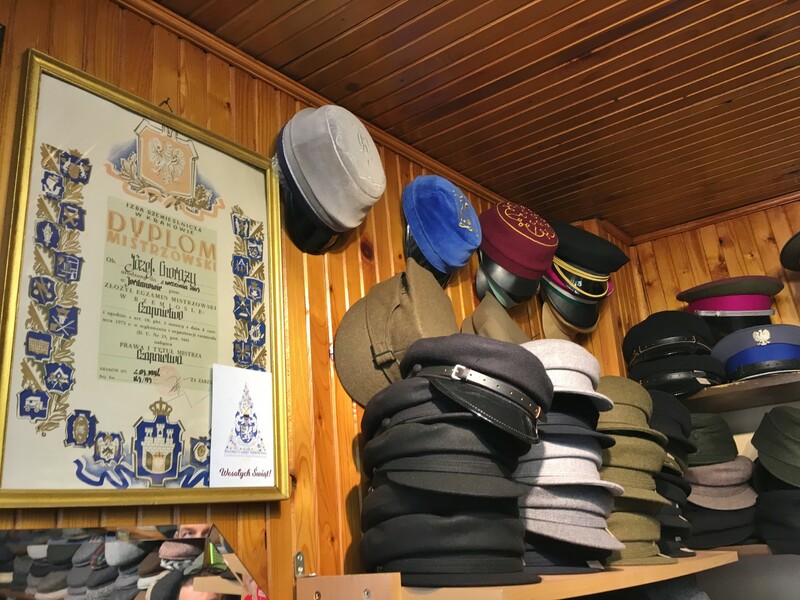 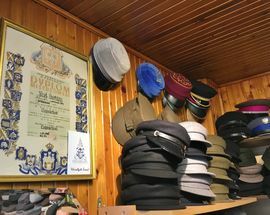 Maybe you aren't aware, but Polish old man hats are surprisingly stylish and this family shop is where to get one. 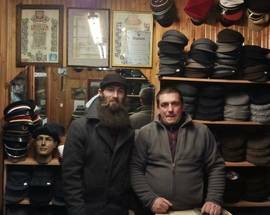 Affectionately known as 'the Hat Guy,' give Józef the hatmaker a head and he'll hand you a handsome, perfectly fitting hat. 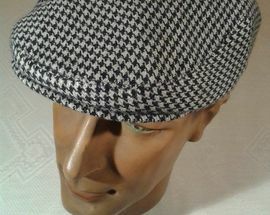 Bring in your own fabric and he'll even custom make one for you. 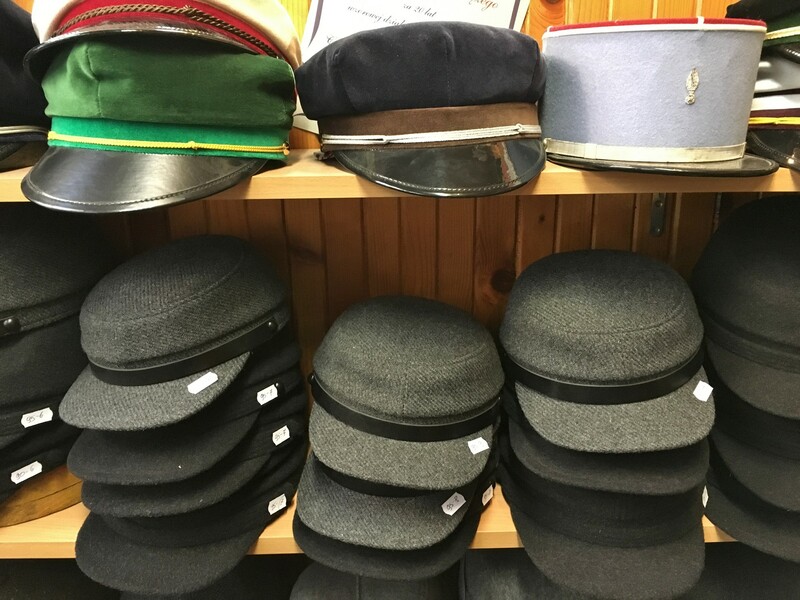 With Józef's name and his shop's Cracovian address sewn into each one, these hats make a great gift and keepsake, as well as being evidence of a world that is rapidly vanishing. 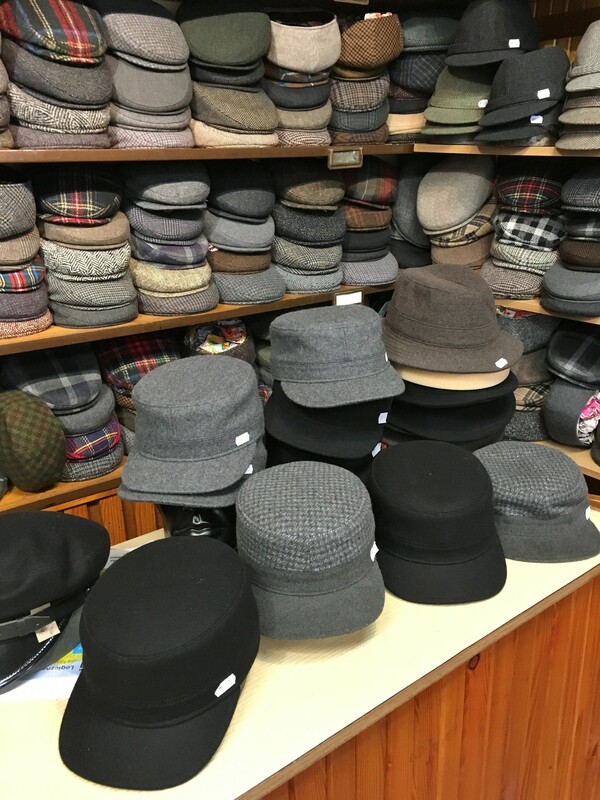 And they're a bargain. 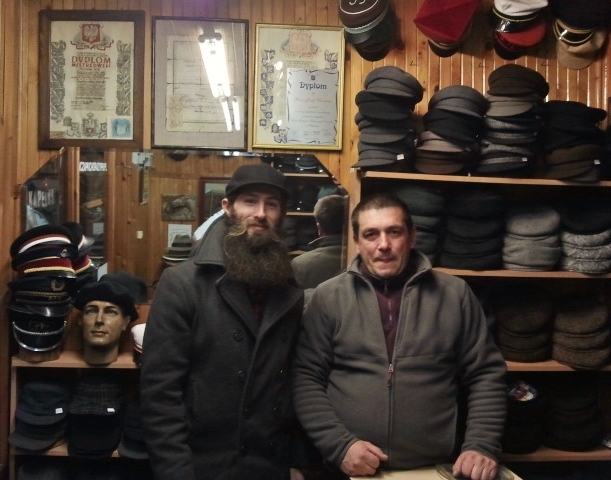 Józef doesn't speak English, but there shouldn't be much mystery between the two of you; it's not like you're trying to draft legislation - it's a hat, he's a hatmaker. 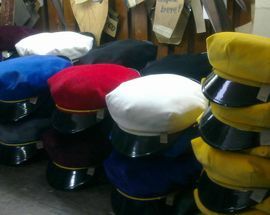 Open 10:00 - 17:00. 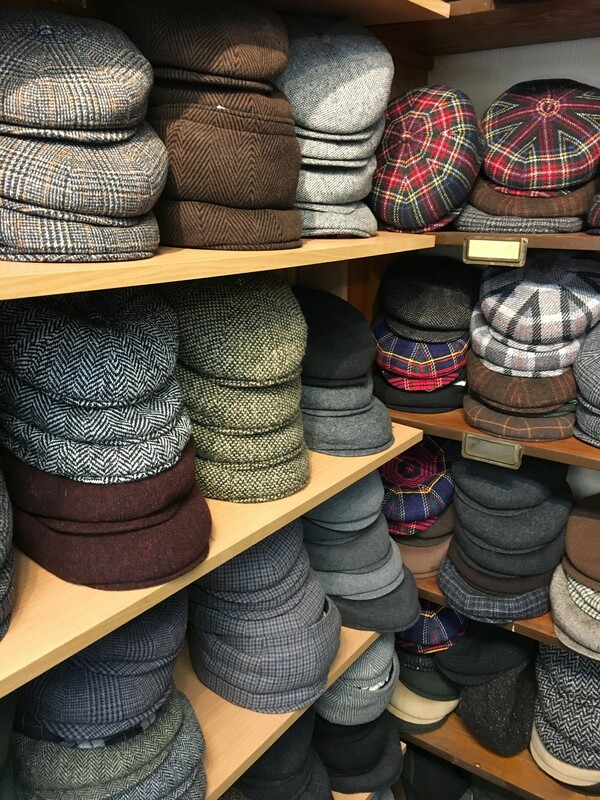 Closed Sat, Sun. 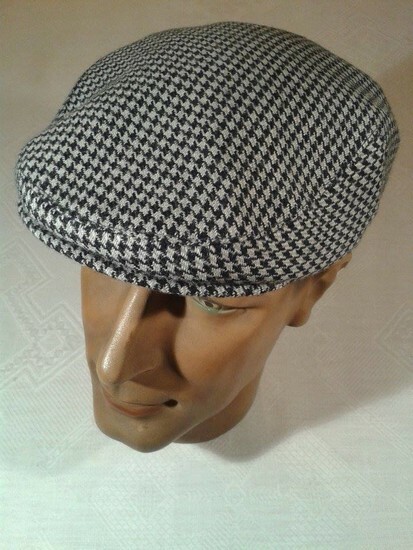 A honest professional gentleman with good taste and golden hands for hat crafting and repairing.